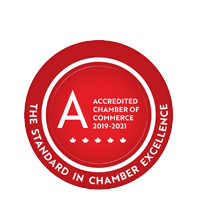 Destination Church | Community Services | Church | Catering | Restaurants | Banquet, Event, Meeting Spaces & Halls | Halls & Special Event Facilities - Business Directory - St. Thomas & District Chamber of Commerce - ON, ON ? Destination Church's mission is to introduce people to Jesus Christ, to help them grow to be more like Him, and then to reproduce the process in others. On-site, they have a public health approved kitchen that allows them to offer meal programs for those in need of assistance. A few other programs offered at Destination Church are Sunday services, prayer meetings, afternoon group study and Debt Center, a CAP money course.